Julian was born and raised in Zimbabwe and is a third generation Zimbabwean. His interest in the outdoors and wildlife began at an early age when he used to attend junior guiding camps in the school holidays. He has grown up keeping everything from scorpions to rats as pets. It was at age eleven that Julian told his parents he would be a guide. After completing his schooling and attaining a diploma in Agriculture in Zimbabwe, Julian went to South Africa to further his studies and attained a diploma in guiding and lodge management. After completing the diploma he returned to Zimbabwe. He started his career as a canoe guide on the Zambezi River guiding multi-day trips in the Zambezi National park, also working as a whitewater Rafting guide on the rapids below the Victoria Falls. Due to the downturn in tourism, Julian went to the UK in 2002 and began working on a cruise ship. He worked at sea in the galley of the liner and climbed to the position of Chef De Partie, third in command to the head chef. During this time he travelled extensively throughout Europe. With a burning desire to come home and get back into the bush, he returned to Zimbabwe and began working for Wilderness Safaris. 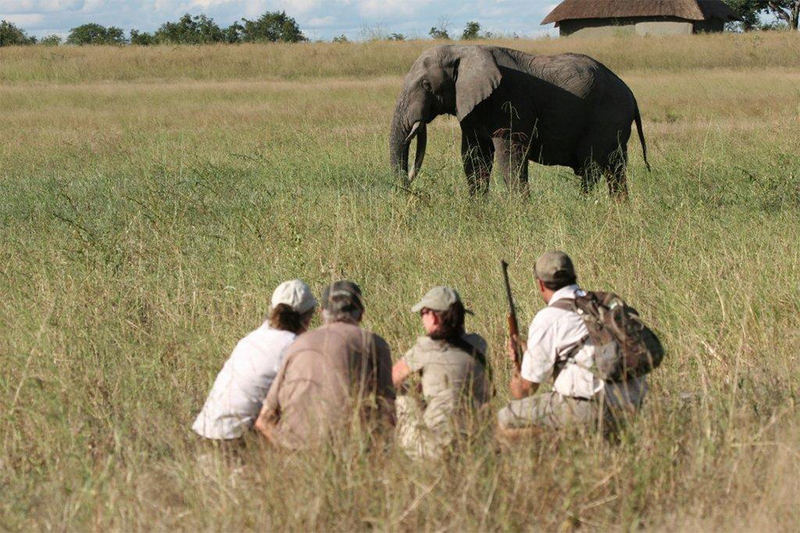 He managed and guided in their camps in Mana Pools and Hwange National Park. 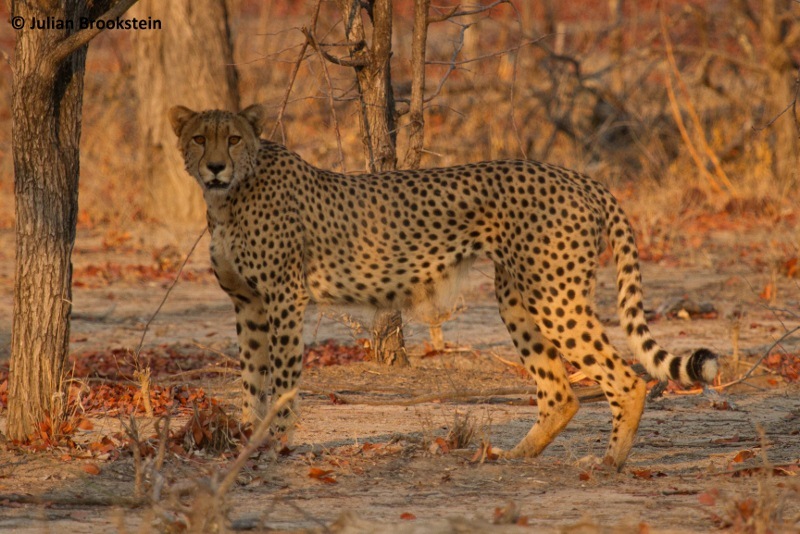 At the beginning of 2011, Julian joined Camp Hwange as part of the new management team. 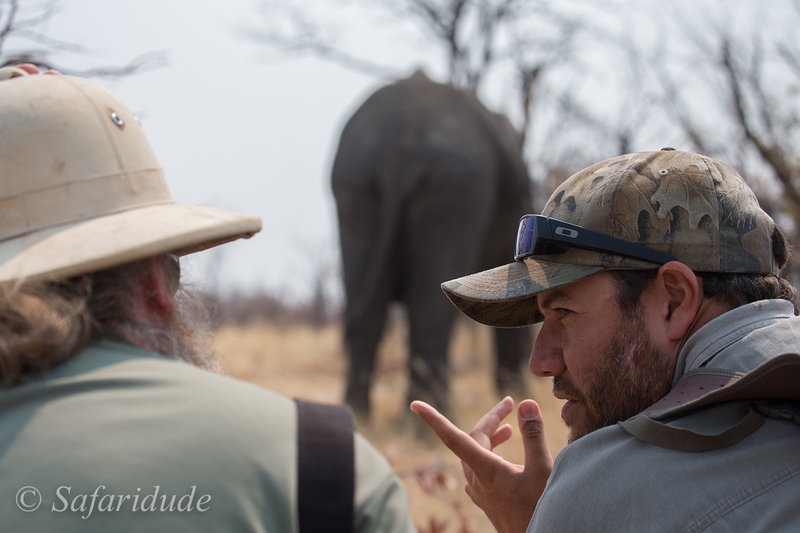 Julian holds a Zimbabwean Professional Guides license. 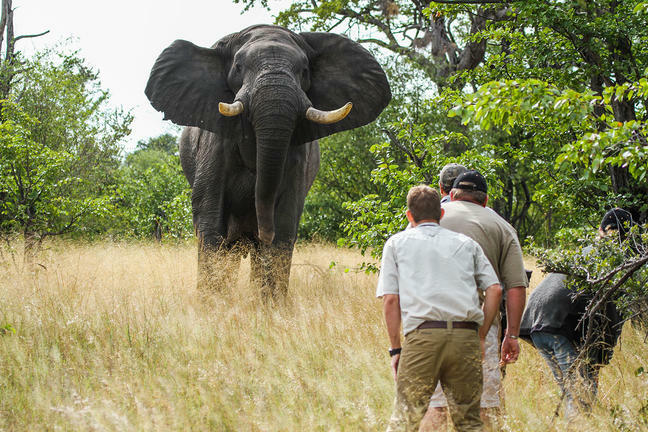 As a Zimbabwean professional guide, he is well versed in all aspects of the African bush and has gone through rigorous training and exams, both practical and theory. It is this and a passion for the bush that make guests as enthusiastic as he is.